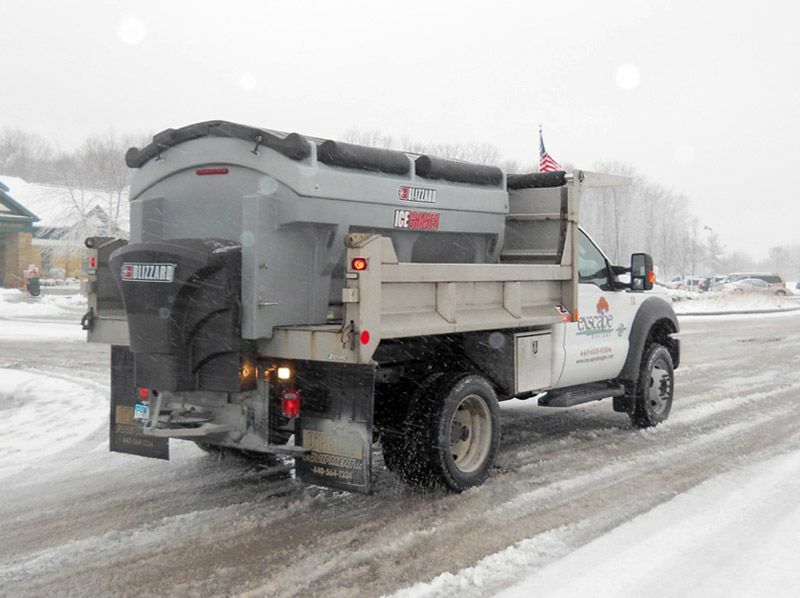 Residential and commercial snow removal services for our current and new landscape maintenance customers are part of a 12-month ongoing relationship and agreement. 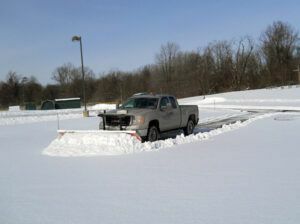 We believe that you should take pride in having your landscape maintenance or snow removal provider on your property. 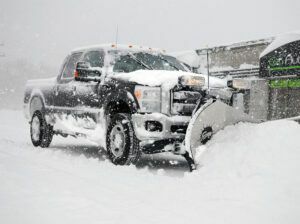 We take great care to deliver the highest quality results, whether we are working on seasonal plantings or clearing snow from your driveway. 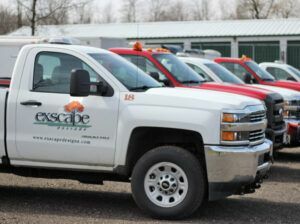 When it comes to caring for your property and ensuring your home always looks its best, trust the professionals at Exscape Designs. We offer a suite of services, ranging from mowing and fertilization to tree removal and pruning, designed to keep your landscape healthy and thriving. When the snow falls in Northeast Ohio, rest assured that Exscape Designs will maintain your property and ensure snow and ice control. 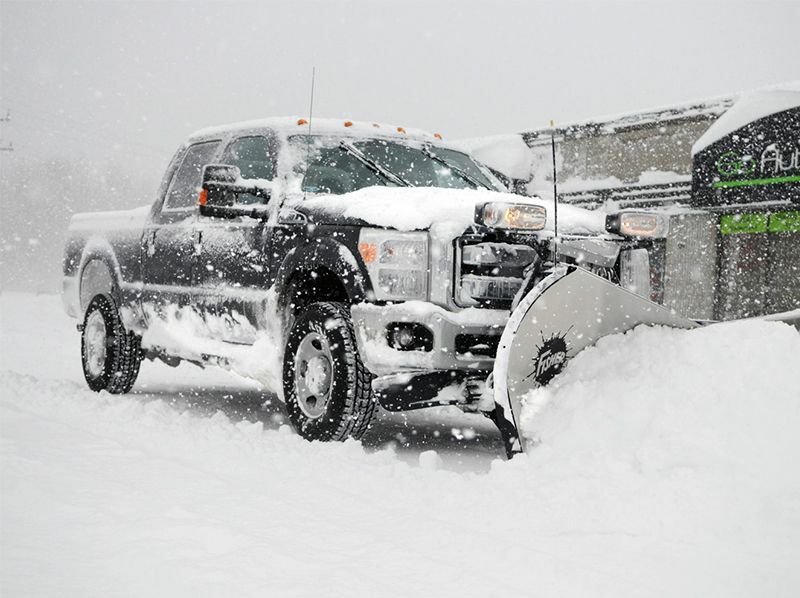 This winter, instead of worrying about how you will keep up with snow removal at your home or business, let Exscape Designs handle the job.